This trick gave me free internet, i will like to share it with you. So how does it go? You dont need to have airtime to enjoy this trick. 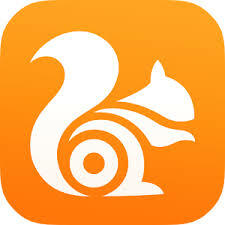 Down load and install UC browser. I prefer the cracked version. launch your browser(uc browser) and minimise it. Dial *147*9# and wait for atleast 30seconds.